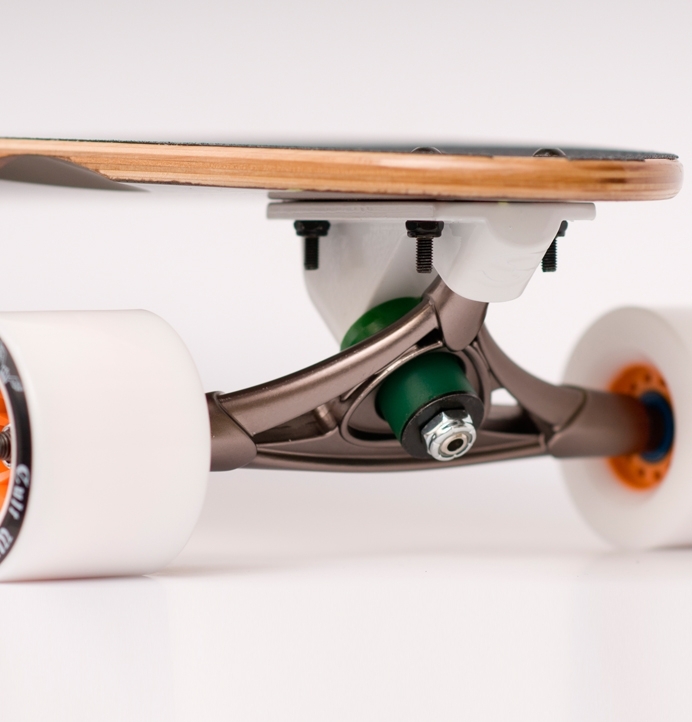 What’s the best longboard for me? 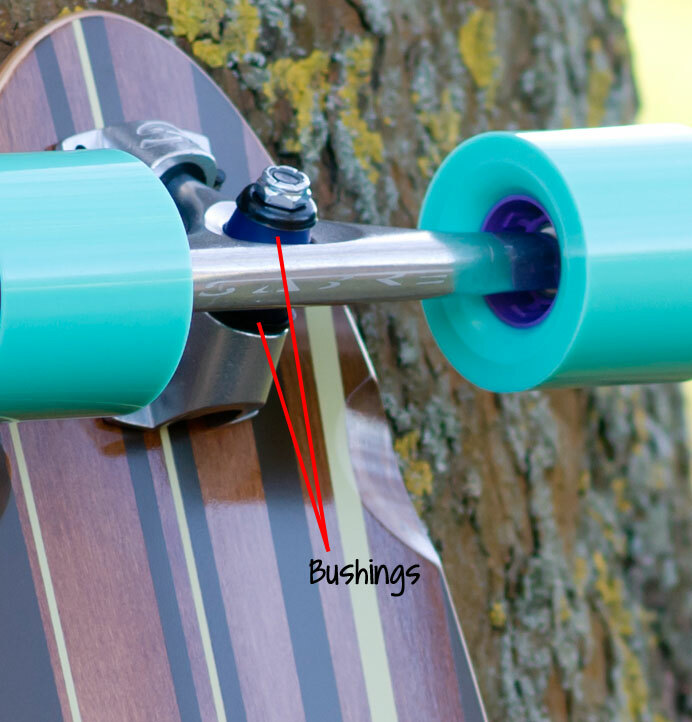 Which Longboard Bushings Should I Choose? 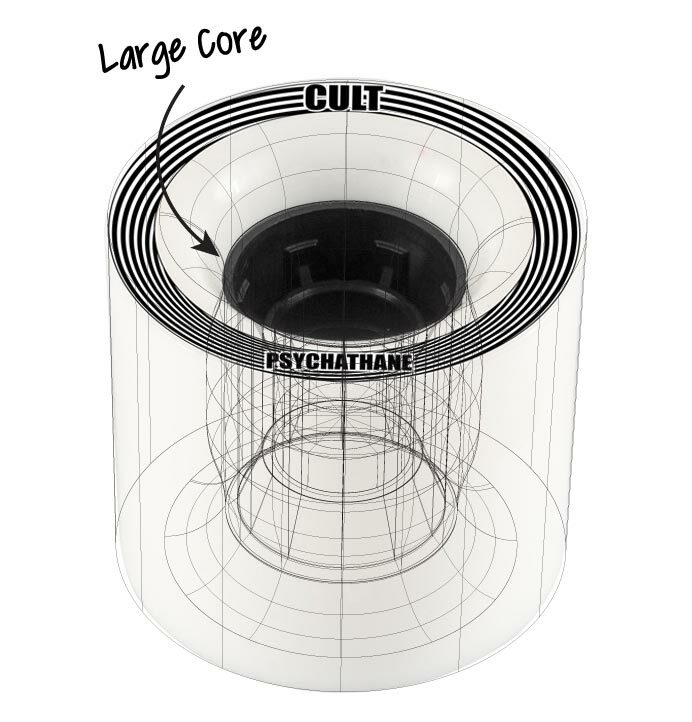 Which Longboard Setup Should I Choose? 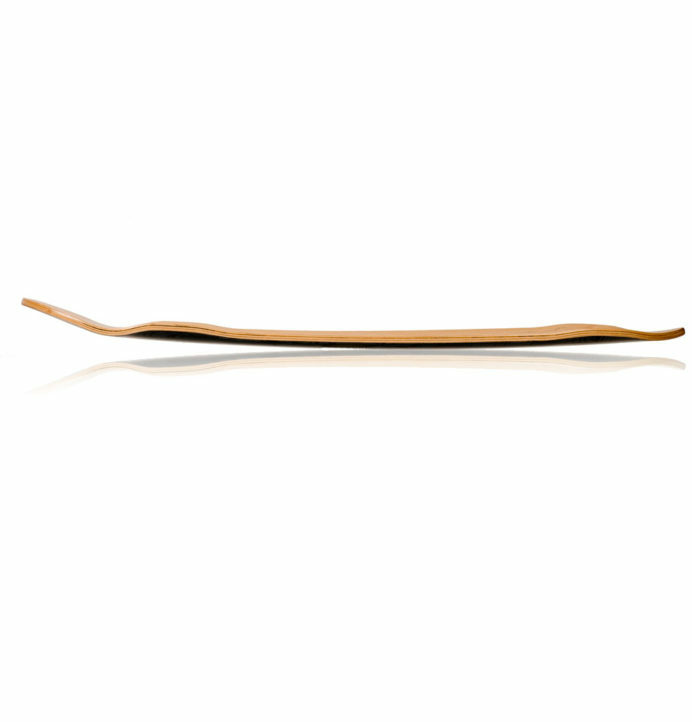 Lush Longboards – Cutting Wood Since ’99. We’ve been making longboards for nearly two decades now. Our approach has always been – shape it, skate it, reshape it, skate it again, and keep going until we’re as close to perfection as we can get. 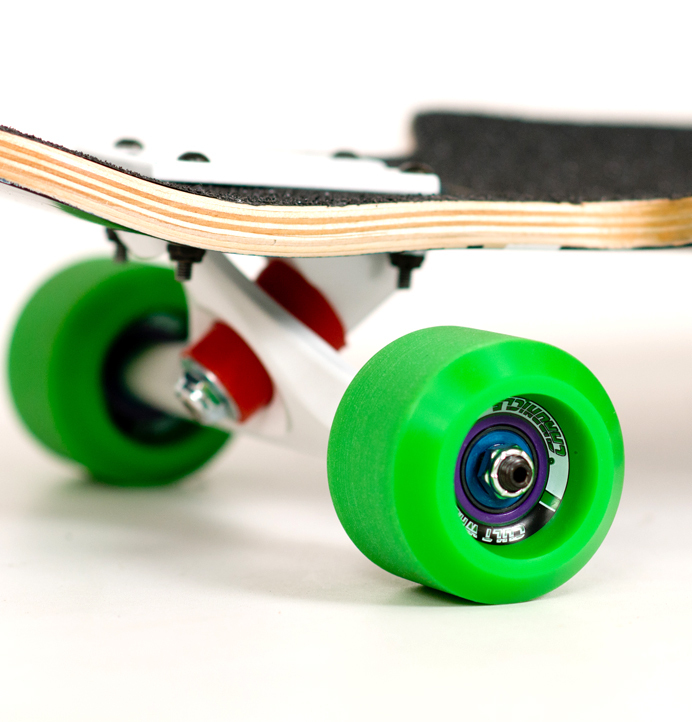 As longboarding keeps evolving, so do our boards, and the ways we make them. 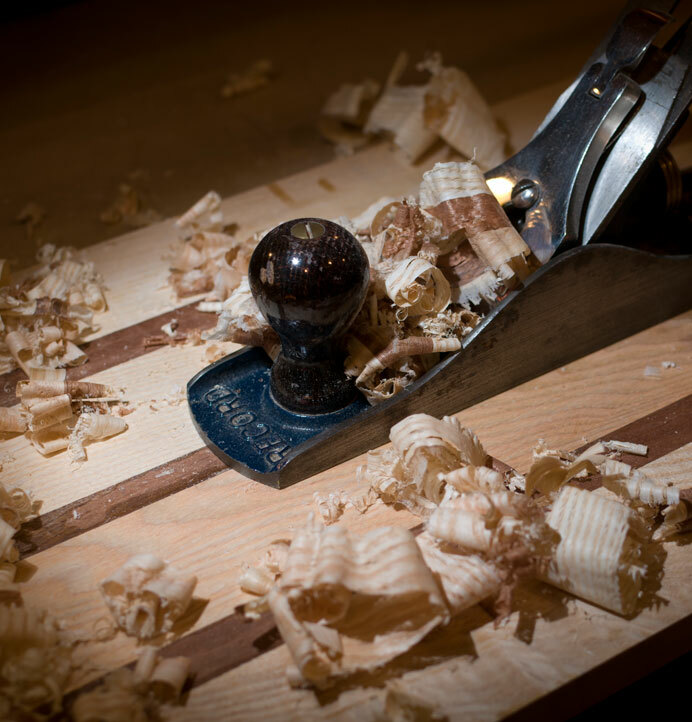 We use all sorts of different woods depending on what we want to achieve with each board. Canadian Maple, European Ash, Walnut, Poplar, Beech, even Oak have all been in various decks over the years. We occasionally break into more advanced materials too, such as Carbon Fibre, Foam and Fibreglass. 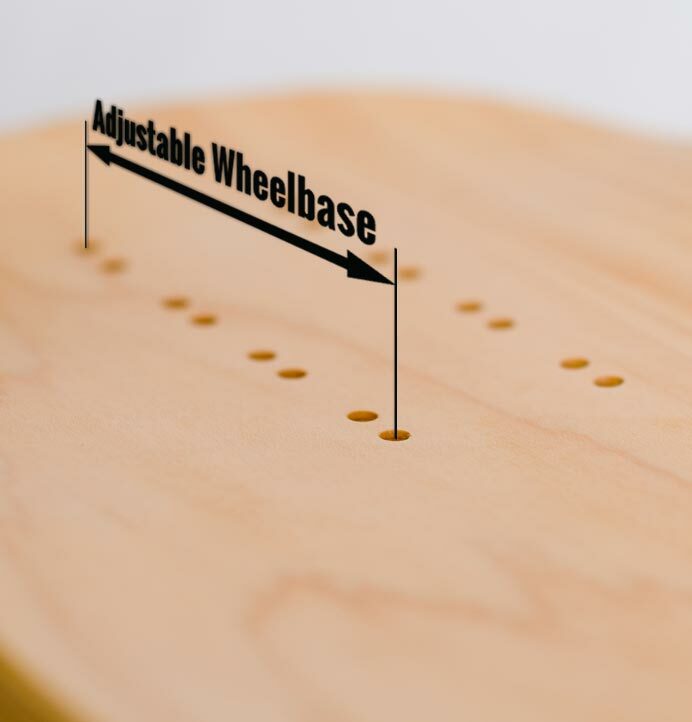 All our decks are individually pressed, usually in hydraulic presses to achieve maximum pressure. We don’t hot press (which is faster to produce but more prone to warping), and we don’t stack multiple boards in a press (which leads to inconsistent concaves and profiles throughout a run of boards). 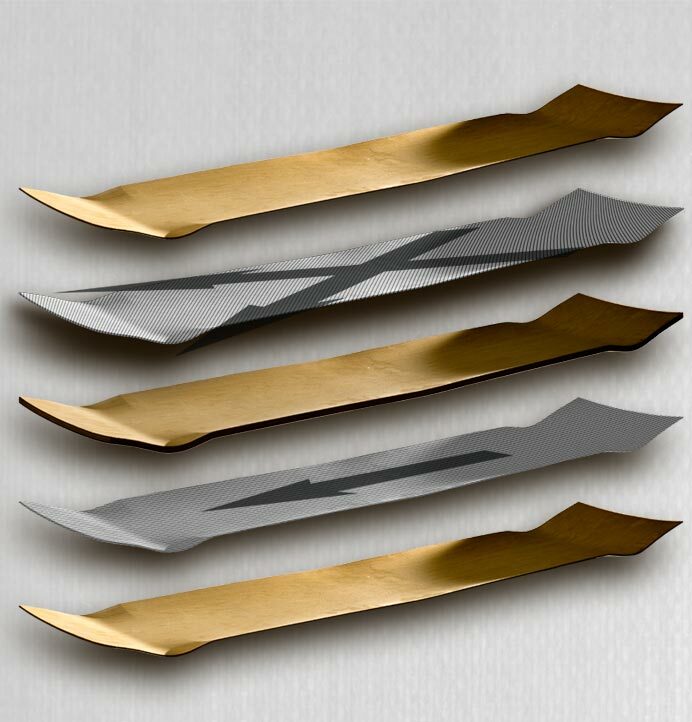 Epoxy glues are used in decks with X-Flex and X-Tuff Composite constructions. 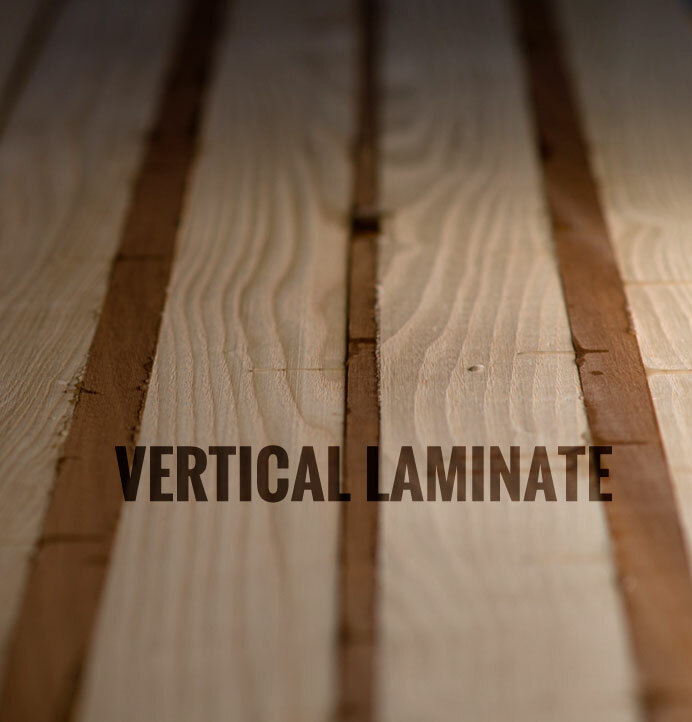 Each veneer is soaked through with a waterproof epoxy, allowing use of composite layers in with the maple. 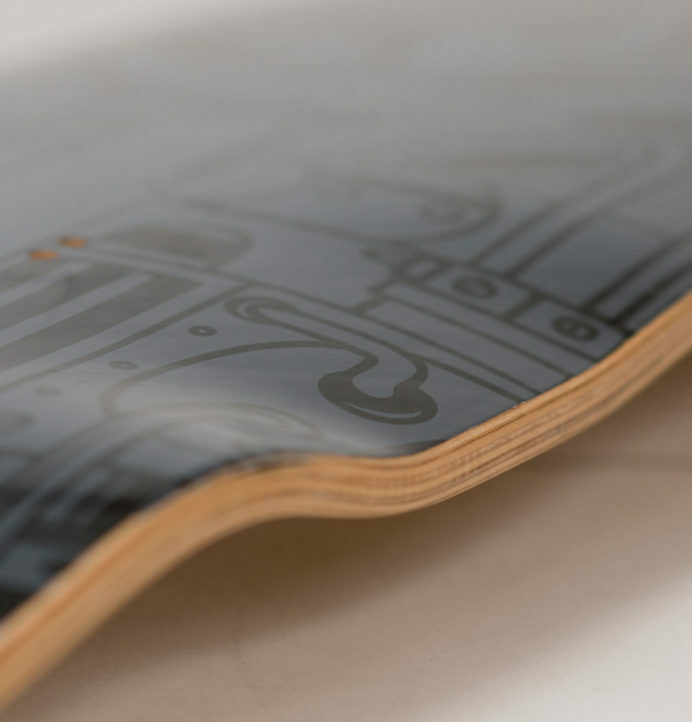 The Epoxy also adds strength to the natural fibres in the wood grain, essentially turning the whole deck into a multi-layer composite layup. 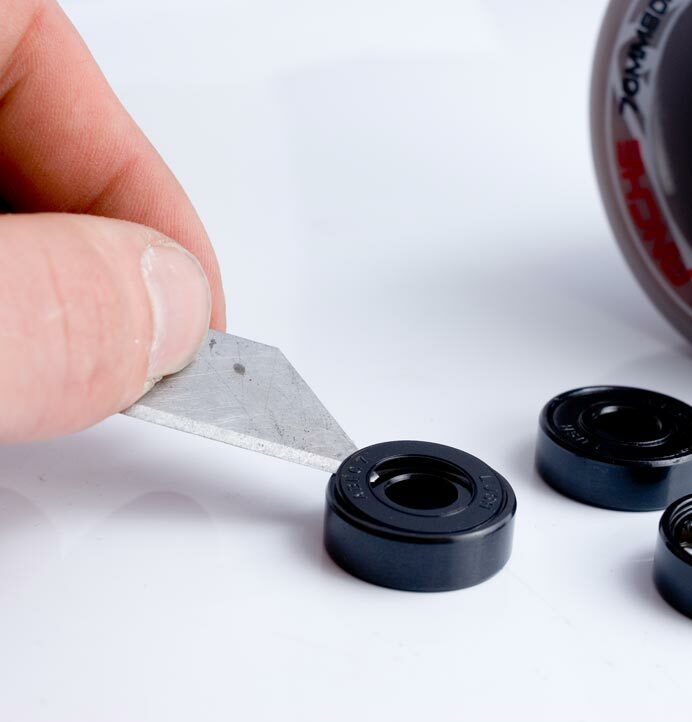 We do sometimes used Epoxy without the glass layers too, to take advantage of the better flex and impact resistance properties this glue gives us. We use heat transfers or screen printing techniques to keep the graphic fresh and multiple layers of laquer to keep the weather out. 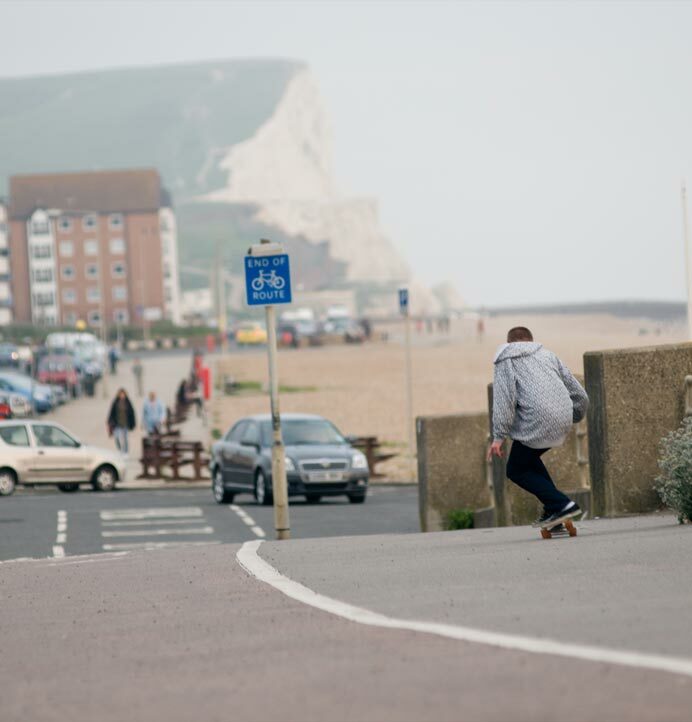 Lush Longboards – Built to skate, built with pride, built to last.